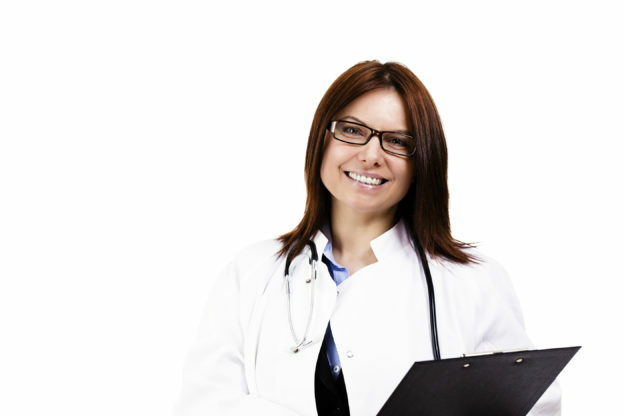 Find out: What is the Role of a Plastic Surgery Expert Witness? According to Cornell Law School, an expert witness is defined as “A witness who is qualified as an expert by knowledge, skill, experience, training, or education may testify in the form of an opinion” (Rule 702. Testimony by Expert Witnesses ). With regards to a plastic surgery expert witness, this implies that the surgeon should have the necessary knowledge, skill, experience, training and education in order to testify and thus provide an opinion. This then leads us to ask what constitutes sufficient knowledge and training etc. Referring specifically to plastic surgery expert witnesses, a surgeon is considered better trained and qualified if he or she is Board Certified by the American Board of Plastic Surgery. Beyond this, having several years experience evaluating and treating relevant cases would also be seen as a relevant asset. Having experience relating to providing testimony or writing objective opinions (or for example experience writing Independent Medical Evaluations or Peer Reviews) could also count in the surgeon’s favor. These points are closely related to the factors which make a good plastic surgery expert witness. It’s important to point out that the role of an expert witness plastic surgeon should be an objective one. That is to say the doctor should simply be expressing an opinion based entirely on the medical facts of the case and in no way his or her own personal opinion. Being objective is one of several ethics with the surgeon must stick to in order to continue serving as a reliable and neutral expert witness. You may be interested in reading our previous blog post about the code of ethics for plastic surgeon expert witnesses. Plastic Surgery Institute founder, Dr. Thomas J. Zaydon, M.D. F.A.C.S, has been rendering professional expert witness and plastic surgery services in the Miami, Florida area for over twenty years. Expert witness plastic surgeon -Dr. Zaydon is certified by the American Board of Plastic Surgery and is a member of the American Society of Plastic Surgeons. He is also a fellow of the American College of Surgeons. Dr. Zaydon earned his medical degree from Drexel University in Philadelphia, Pennsylvania. Graduating with special honors, he also served as Chief Resident in plastic surgery at the Louisiana State University. He is a noted author of numerous articles and chapters on various aspects of plastic surgery. Currently, Dr. Zaydon is chief of plastic surgery at Mercy Hospital in Miami, Florida. Read more about Dr. Zaydon or his services as a Plastic Surgery Expert Witness. This entry was posted in plastic surgery expert witness on May 30, 2017 by kpeacy.